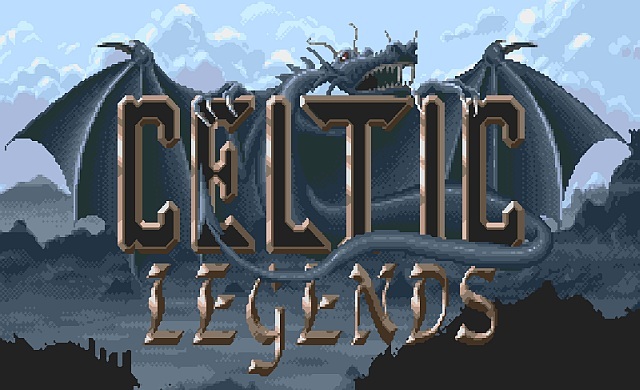 So here we are with the first game of the day and it's an Amiga game given the PC treatment by The Company.PL, 'Celtic Legends' originally released by Ubisoft in 1991. In this strategy hex based game of strange beasts and magic, you play as a powerful wizard Eskel against the evil Demog summoning mighty legions and powerful beasts on the land of Celtica. Search through the island for enemy forces, kill them and the evil wizard to free the island once and for all! As someone who has played many Amiga games growing up, this is one game I haven't played, and to tell you the truth going by the game play videos, I really should have. 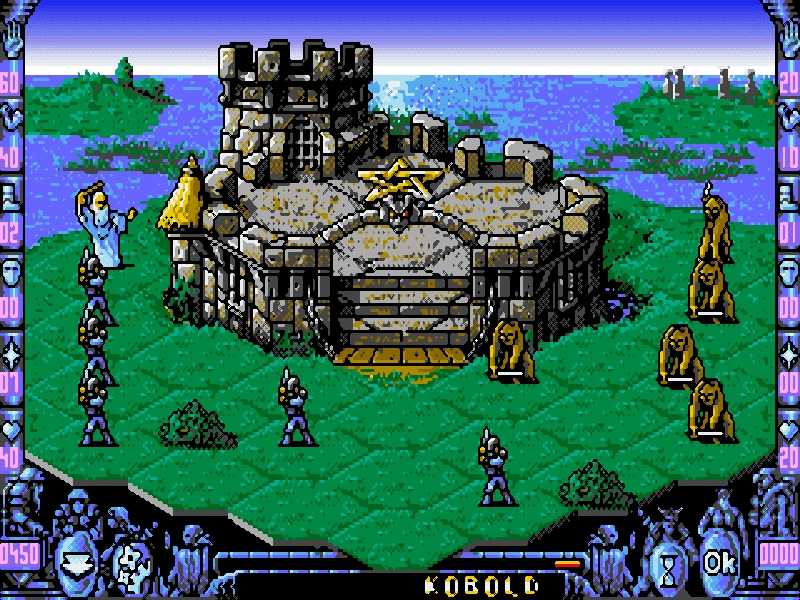 The entire game looks very much like a precursor to the early Heroes of the Might and Magic series. Both the combat with the hex based movement and spell casting, and the map unit control looks to be very similar indeed. As for the game and what other people think of it, most have said it has strategic, thought-provoking gameplay but the down side is boring and monotonous, good interaction becomes a nightmare when it comes to do all the time! But it all comes down to what you think of it as opinions differ so much over Celtic Legends!